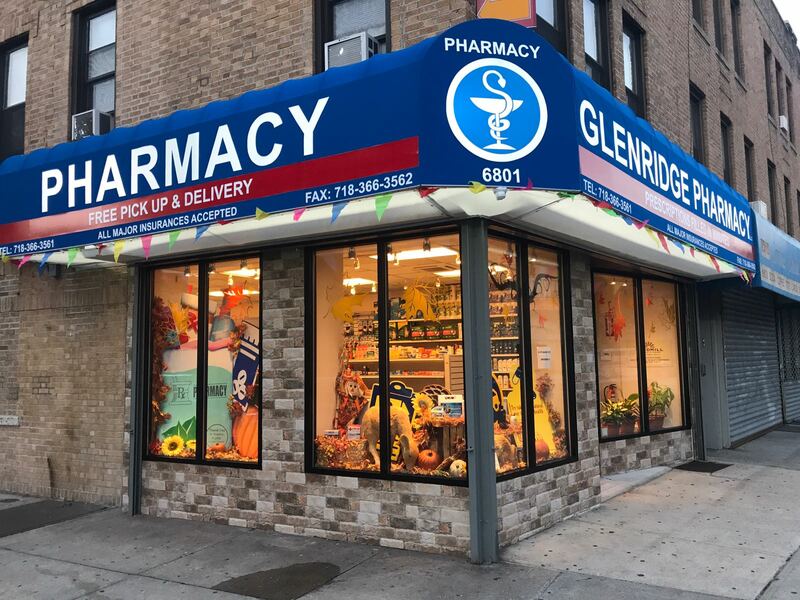 Glenridge Pharmacy, located in the 11385 - Glendale area, is a full service retail pharmacy/drug store that is owned and operated by Glendale residents! We accept all major insurances. 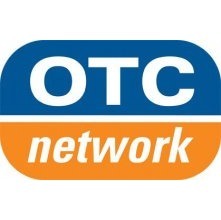 OTC Network Accepted. 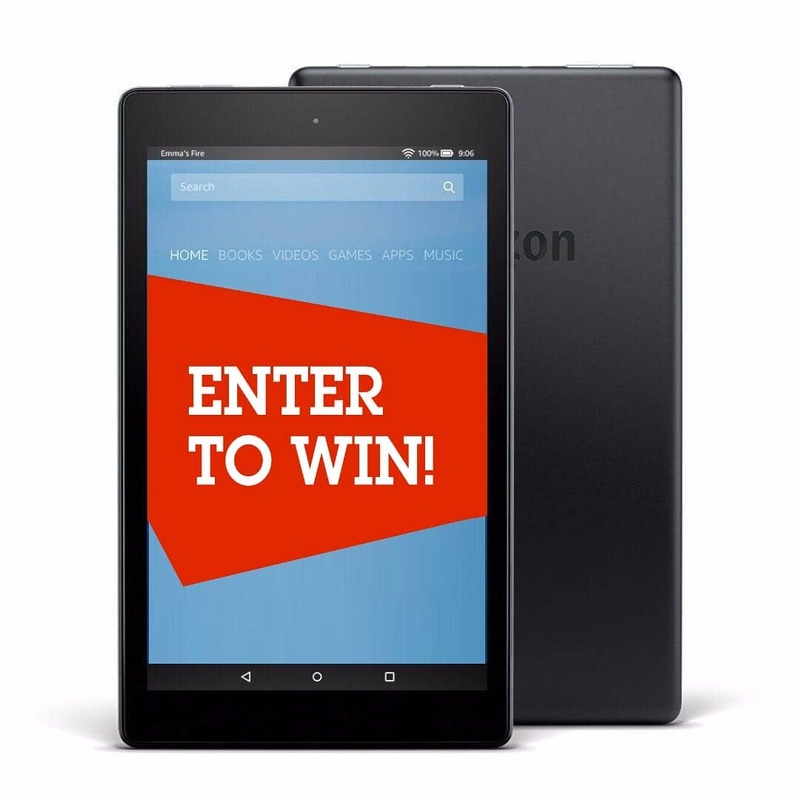 Free Pickup and Delivery! 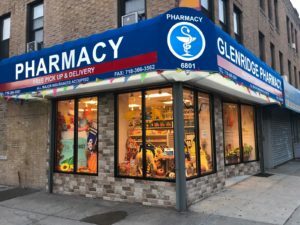 Looking for a pharmacy in Glendale NY 11385, visit Glenridge Pharmacy. Our Pharmacy is located on the corner of Myrtle Ave and 68th Street in Glendale NY 11385. Parking is available while you shop right by our garages on the side of the building on 68th street. We are your Pharmacy in the 11385 area. 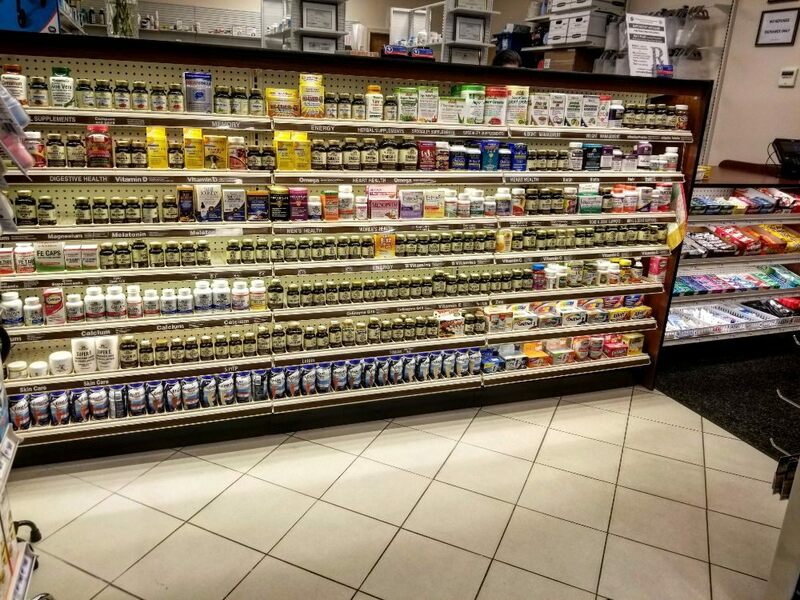 Our Pharmacy is family owned and operated by Glendale residents. Over 20 years of combined experience at your service! 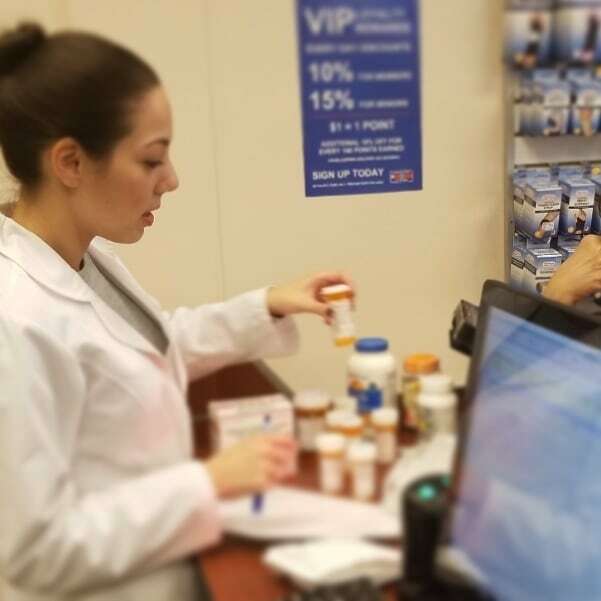 Our pharmacy offers: Medication therapy managment, free blood pressure screenings, automatic refill reminders and flu shots! 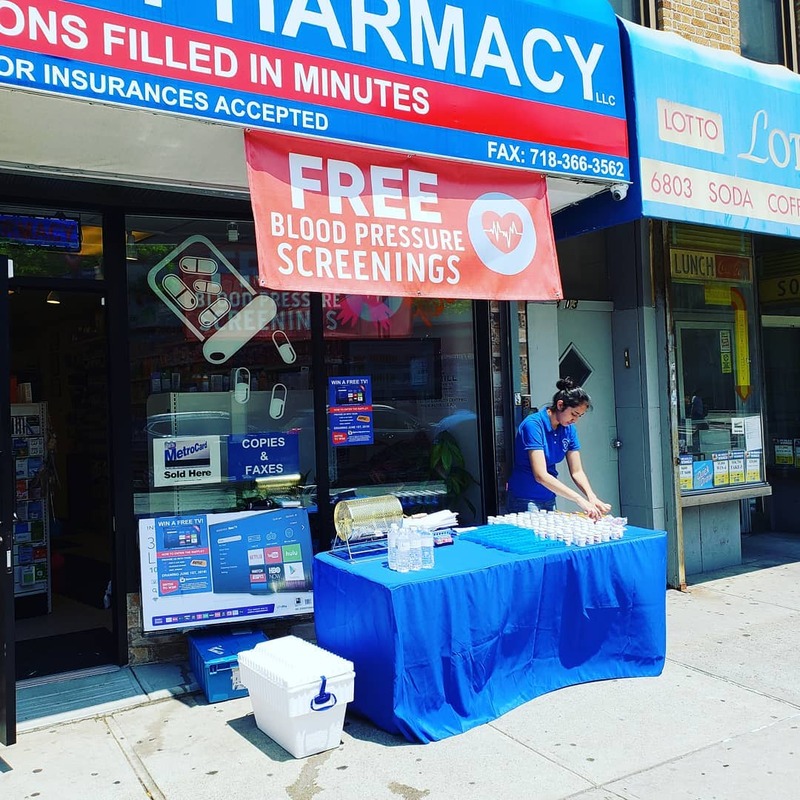 If you need a prescription filled by a Pharmacy or in need of over the counter products, stop in at 68-01 Myrtle ave Glendale, NY 11385 and say hello. 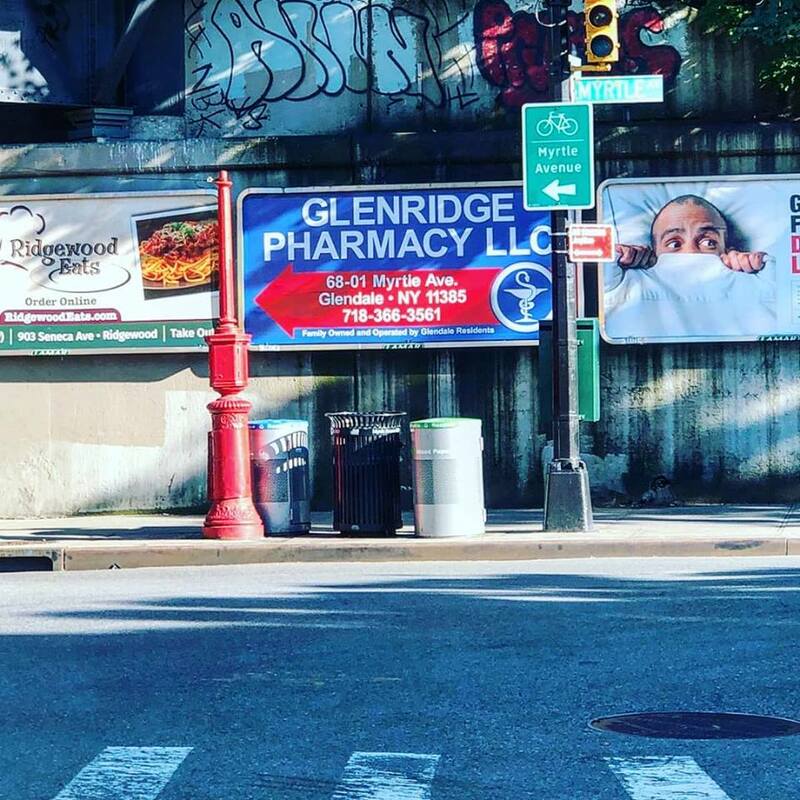 I switched to Glenridge Pharmacy a few months back for the simple reason of its location and convenience. Best choice I ever made. 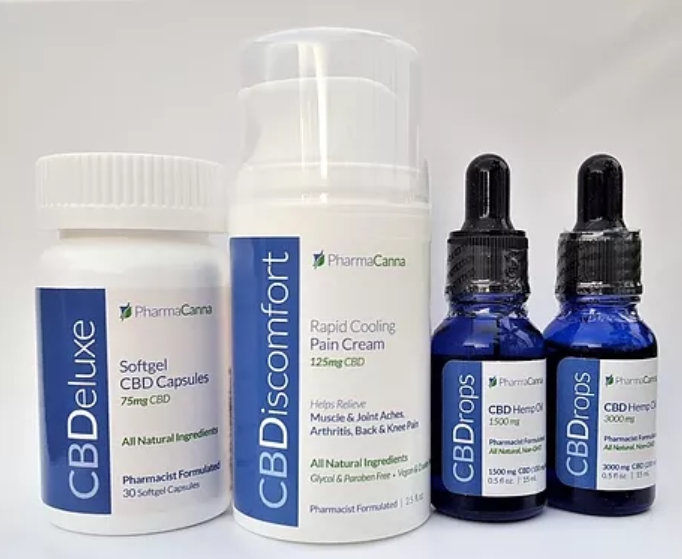 5 Star customer service and the medicine is literally ready within minutes. I recommended this pharmacy to a couple of close friends and family and they are not disappointed. Best Pharmacy around! 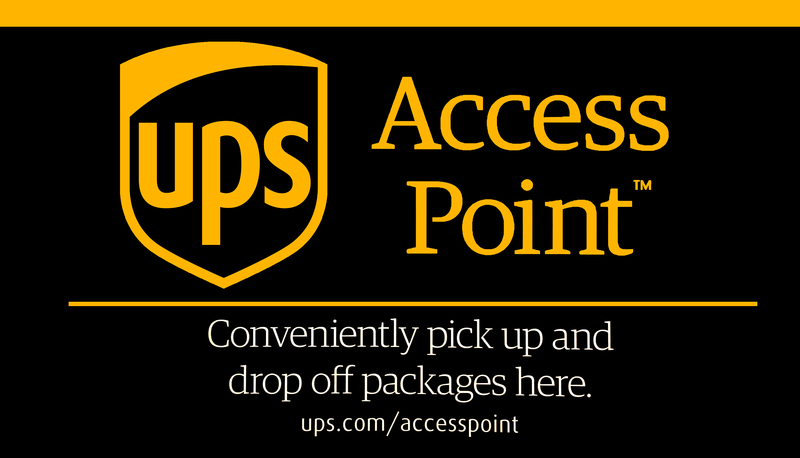 High quality customer service with fast delivery. Caters to a wide array of needs due to the knowledgeable and personable pharmacy staff. Highly recommended! friendly people that are very knowledgeable and are always happy to help you. a neighborhood pharmacy the way it should be.clean store with good prices and even has it's own rewards program. I highly recommend them. If i could ill give them 6 stars best pharmacy in the 11385 area. Really helped me and my family out! The only pharmacy you should consider if you live in Glendale. Had a great experience at Glenridge Pharmacy the staff was super friendly and reliable. I transferred all my rx from cvs to them and can not be happier!!!! I would highly recommend everyone to start using Glenridge Pharmacy! The best pharmacy ever. 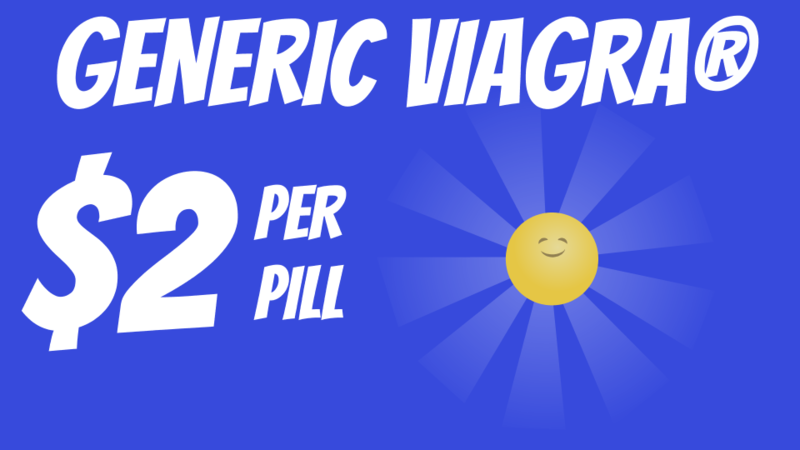 I switched to Glenridge pharmacy because it was recommended by a friend. With my busy schedule, it was close to impossible for me to ever make it on time to pick up my meds before closing time at other pharmacies. I expressed this to Dan and he had my medicine sent right to my house. After several months, they haven't skipped a beat. Glenridge Pharmacy has an extremely reliable and friendly staff. I popped in to thank them in person and was surprised to see how neatly organized they are and how convenient their stock of over the counter goods is. Check them out. You won't regret it. Very happy to have this pharmacy in the neighborhood. Friendly staff and great customer service. Pharmacist always answers any questions I have. When I get my prescriptions delivered they are always on time. Glad I made the switch from CVS, support local businesses! Glenridge Pharmacy is a warm welcoming pharmacy. With a friendly and knowledgeable staff, I feel when you walk into this pharmacy your just not any other customer. It’s clean and the inventory is displayed in an orderly way. Glendale NY has the best pharmacy. Thank you for being so kind during such a rough time guys. The best pharmacy staff period. Customer service as it should be. Straight and Managed care accepted. EPIC insurance for copay savings! CVS/Caremark, Cigna, AARP, Medco, Express Scripts, 1199, Aetna, Horizon, Fidelis,Metro Plus, Health First, Humana, Optum, Blue Cross and many more! Keeping you up to date with all that is happening at Glenridge Pharmacy Glendale NY!